Since Elon Musk is in a way a modern day Walt Disney, how about Elon taking his business ideas and actually create a real EPCOT, the way that Walt Disney imagined it, not a theme park. I’ve wanted to be a part of Walt’s original EPCOT idea since I heard about it. I remember in October of 1966, just 2 months before Walt’s death, Walt airing his whole EPCOT idea. What a concept I thought. I want to be a part of this. In 1966, Nasa was in the midst of the Apollo program, eventually headed to the moon. Walt wanted to play a part in it, if nothing else, to get people excited through his animation team explaining the dream to America. What Walt really wanted was to see what the brightest minds of our country could come up with. Walt saw the advances that science was making. As scientists, first there has to be an idea, an aha moment, then the testing of the hypothesis, and finally the creation. EPCOT was going to try and bring together the brightest minds as well as those with incredible imagination. Brad Bird, the director of ‘Tomorrowland’, the Disney movie about a boy that invented a rocket pack that ended up in a sort of EPCOT, was a tribute to the original EPCOT idea. Fast forward 50 years to today. With Elon Musk’s ‘The Boring Company’, he could actually use this company to accomplish the underground roads that Walt’s crew conceived to keep traffic out of the city. Elon seems to be echoing many of the thoughts that Walt had, creating underground tunnels to mitigate traffic in high congestion areas, primarily in EPCOT. 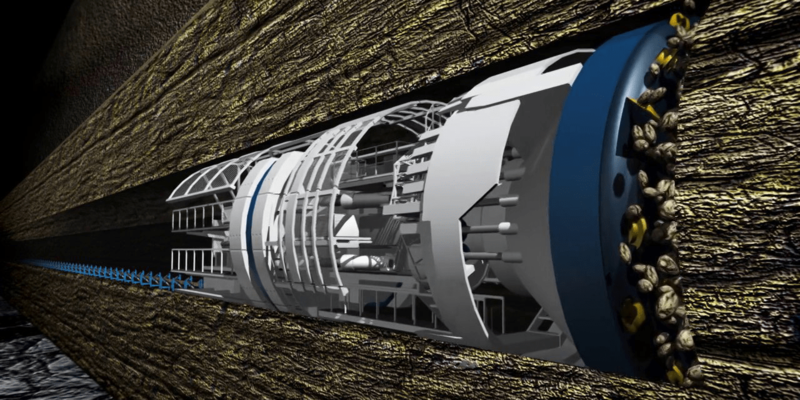 Musk’s new company hopes to increase the speed of these tunnel boring machines 10 fold to reduce the cost of the whole tunnel boring process. Walt also saw the direction that our cities were headed and wanted to build a city that showed what was possible, for those that wanted something different, something that was forward thinking. Elon has also said that he wants to do something to stop our dependence on fossil fuels, thus helping with climate change. This is forward thinking, not just thinking about the present, but to the future. 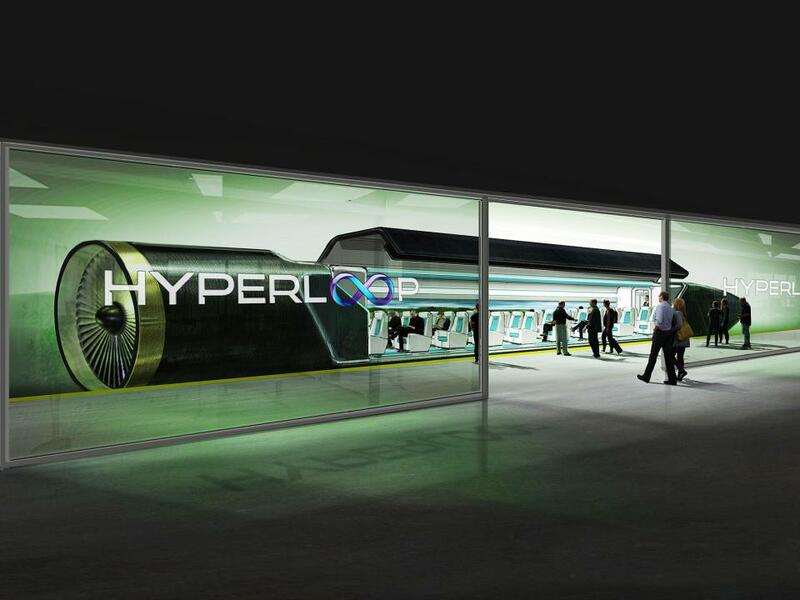 It’s obvious that Hyperloop, one of Elon’s other projects could also be integral to a modern day EPCOT. It would be Walt’s version of the WED PeopleMover on steroids. I actually had this idea when I worked at a fossil fuel testing facility 30 years ago. I’m glad that Elon is pulling this off. We can use low pressure air to move pods, much like the drive through bank teller pods that you put your money in to make a deposit. This would be a great way to get people in the city to the place they need to go. Creating EPCOT would be a small scale prototype city, one that if it works on a small scale could be applied to larger cities. If the main purpose of this new EPCOT would is to be an incubator of ideas, it would hopefully spurn other cities to follow this lead. Instead of declining cities and wringing our hands about the future, it would put a more hopeful slant on our existence, being excited about what would be thought of next. Heck, EPCOT could stand for Elon’s Prototype Community of Tomorrow. I realize that I’m not the first person to make this connection, but maybe if enough of us keep planting this bug in Elon Musk’s team, they may realize that there is some merit to it. I’ve often thought that maybe there would be enough people out there who wanted to see this become a reality and to put together a ‘Go Fund Me’ site, but really a ‘Go Fund EPCOT’ site. If the likes of Elon Musk or Richard Branson, who are billionaires don’t think that creating the original concept of EPCOT is for them, maybe the rest of us who do believe that there is merit to the idea could create a collective entity that is funded by individuals like you and me. Sounds far fetched, but then again isn’t that what EPCOT was in the first place?